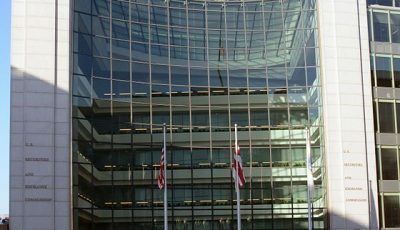 The US Securities and Exchange Commission (SEC) announced Monday it has sanctioned Ethan Burnside, a computer programmer from Oregon, for operating a pair of online venues that traded securities using Bitcoin and Litecoin without registering the venues as broker-dealers or stock exchanges. Burnside was also sanctioned for conducting unregistered offerings. SEC said in a press release that Burnside “significantly cooperated” with its investigation and has agreed to settle the case by paying more than $68,000 that is composed of his profits from the unregistered venues plus interest and a penalty. Burnside is also banned from the securities industry. SEC said that Burnside and his company, BTC Trading Corp., operated two online enterprises – BTC Virtual Stock Exchange and LTC-Global Virtual Stock Exchange – between August 2012 and October 2013. These exchanges, which allowed account holders to use Bitcoin or Litecoin to buy, sell, and trade securities of businesses listed on the exchanges’ sites, were not registered as broker-dealers despite soliciting the public to register accounts and trade securities. Nor were they registered as stock exchanges, despite enlisting issuers to offer securities for the public to buy and sell, said SEC. The commission’s order also found that Burnside conducted separate transactions in which he offered investors the chance to use digital currencies to buy or sell shares in the LTC-Global exchange itself and a separate Litecoin mining venture Burnside owned and operated. Such offering were not registered with SEC as stipulated by federal securities laws. SEC’s order found that Burnside and BTC Trading Corp. actively solicited the public to create accounts by advertising the websites for both of his stock exchanges on the Bitcoin Forum and on other digital-currency-related websites. SEC said the efforts resulted in about 2,655 users creating online accounts with LTC-Global and conducted more than 60,000 trades through the site, paying more than 12,000 Litecoins in transaction-based compensation. About 7,959 users created accounts with the BTC exchange with more than 366,000 trades executed and more than 2,100 Bitcoins paid in transaction-based compensation. 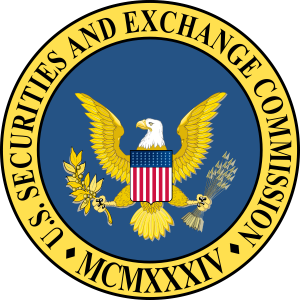 SEC’s order found that in this line of business, Burnside and BTC Trading Corp. were required to register their online enterprises with the commission as brokers or dealers. SEC’s order also found that Burnside and his company failed to register the Bitcoin and Litecoin exchanges as exchanges despite giving issuers a platform to create and list initial and secondary offerings of securities in exchange for a listing fee. Fifty-two issues paid the company 11,450 Litecoins in listing fees to list their shares with LTC-Global, and 69 issues paid 210 Bitcoin in listing fees to list their shares with the BTC exchange. 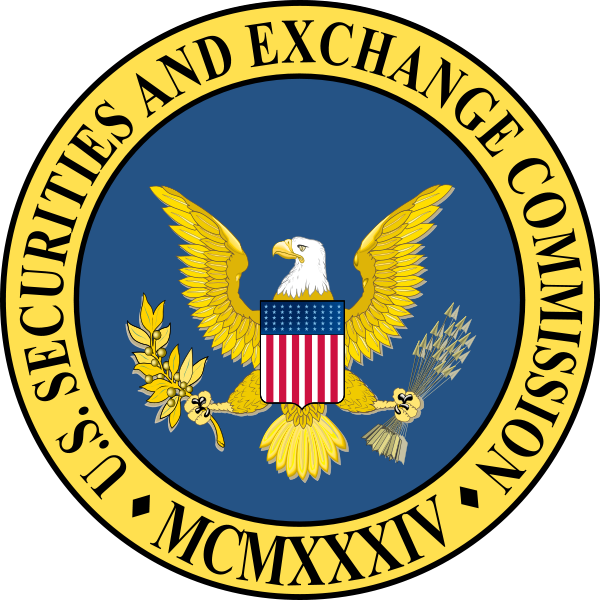 SEC said in its press release that without admitting or denying the commission’s findings, Burnside and his company consented to cease and desist from committing or causing any future violations of registration provisions. 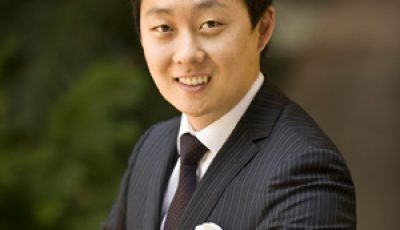 Burnside agreed to being prohibited from taking part in the securities industry with the right to reapply after two years. He must pay $58,387.07 in disgorgement and prejudgment interest along with a $10,000 penalty. SEC said the penalty amount reflects prompt remedial acts Burnside took as he cooperated with the commission’s investigation. The Wall Street Journal reported that in an emailed statement, Burnside’s lawyer cited language from the underlying settlement agreement that had said Burnside provided “substantial assistance” to help SEC deal with the emerging technology of Bitcoin-based transactions. That agreement said “he retained financial audit experts to assist in the generation and formatting of reports in order to enable staff to quickly ascertain the scope and operation of his enterprises. Burnside’s efforts facilitated the staff’s investigation involving an emerging technology,” according to lawyer Steven Ungar of Portland-based Angeli Ungar.